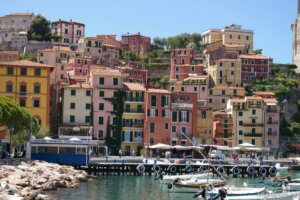 If you can’t travel to this romantic, beautiful land, you can fall in love reading novels set in italy. They take you to what may be everyone’s dream getaway destination. Read my earlier post on this for a long list. Here are some added romantic novels, and even some romantic nonfiction books set in that magical, sensuous country. The Italian Party, Christina Lynch. Set in the 1950s, a suspenseful story of a glamorous couple who may not be all they seem. My Italian Bulldozer. The best-selling author of the No. 1 Ladies’ Detective Agency series returns with an irresistible new novel. A charming love story for anyone who has ever dreamed of a fresh start. To Rome, With Love, D.P. Rosano. Some memories are never forgotten. 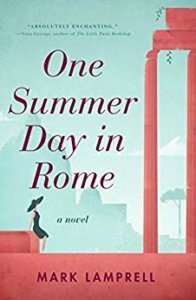 As Tamara discovers the charms of Rome in the arms of her first love, the sights, food and wine sweep her away. You, Me and Italy, Sue Roberts. Three best friends, Italian sunshine and a handsome stranger can fix just about anything… Can’t they? Italian For Beginners, Kristin Harmel. The heroine of this one decides to take a chance for once in her life, accepting an invitation to spend a month with an old flame in Italy. 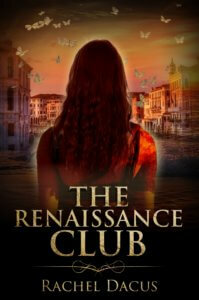 But her reunion with the slick and gorgeous Francesco is short-lived, and she finds herself suddenly alone in Rome. 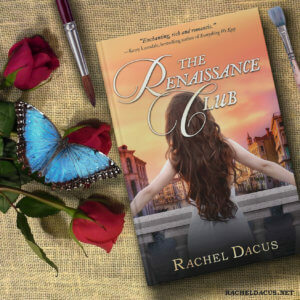 The Renaissance Club, Rachel Dacus. Would you give up everything, even the time in which you live, to be with your soul mate. My book and two others to come are set in Italy. You can find this one on Amazon. Four Seasons in Rome. Anthony Doerr. The author of All the Light We Cannot See wrote a memoir of his year in Italy. Beautiful writing about one of the most beautiful cities in the world. Rome itself become the lover in this affair. Brunetti’s Cookbook, Roberta Planaro & Donna Leon. Fans of Donna Leon’s Inspector Brunetti mysteries set in Venice. Yes, recipes can be romantic. Italian ones, certainly. 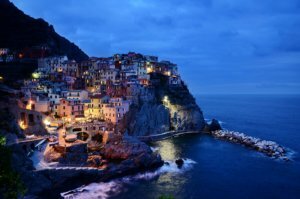 Another list of novels set in Italy, including some classics like A Room With A View. 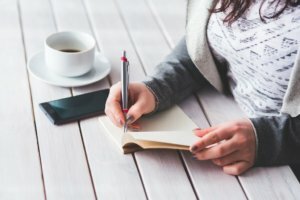 Have a favorite books to recommend? Write to me! I’m interested in creating more reading lists.